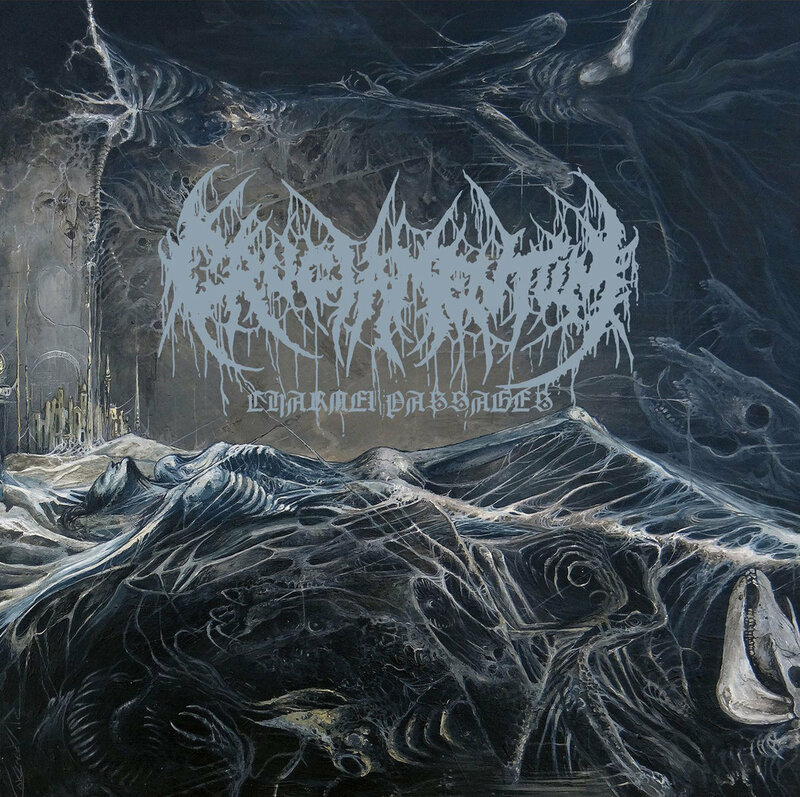 With their reputation defined as one of the most important and prominent death metal bands of our era, CRUCIAMENTUM with their debut full-length album “Charnel Passages” deliver what could very well be the death metal pillar of 2015. Prior, over the last while, during a moment which included the UK death metal band going on hiatus, CRUCIAMENTUM have essentially taken the UK death metal scene by storm and had built their awareness solely on their “Convocation Of Crawling Chaos” demo from 2009 and their “Engulfed In Desolation” EP from 2011. “Charnel Passages” is a massive death metal opus featuring the best work CRUCIAMENTUM have delivered to date. 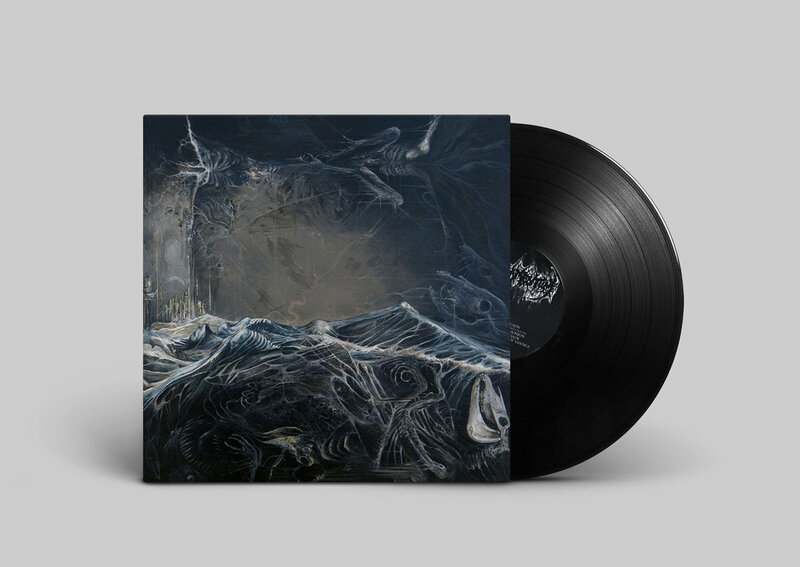 With a huge and clear sounding production (courtesy of Greg Chandler’s Priory Recording Studio) that carries the ancient old school death metal vibe not exceeding 1993, “Charnel Passages” is the embodiment of dark, crawling, brutal, skilfully played world destroying death metal the way it must be.